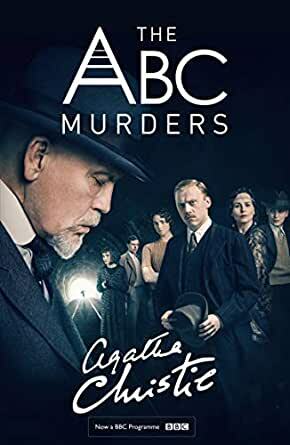 There is a serial killer on the loose, murdering his victims in alphabetical order and leaving an ABC Railway Guide beside each body. Agatha Christie, "The Queen of Crime", doesn't disappoint with this murder story featuring her character the Belgian detective, Hercule Poirot. The ending takes an unexpected turn and the book is a good read. Her novels would be appropriate at any time. No cars and mobiles hooray. Hercule is really astute as ever. Much pleasure in reading it after many years. Mystery Mystery Mystery, loved this novel very inquisitive and so so different from regular Poirot Stories. Intrigueing and very interesting and working on the murderer's tracks was great. I found this a great read, true to the agatha Christie style.